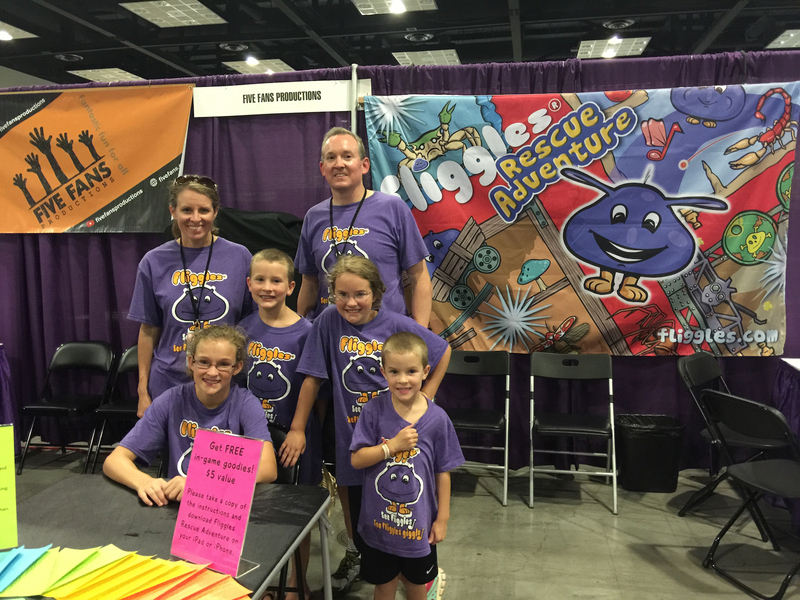 Travels – Five Fans Productions, Inc.
Over the last few weeks we have been on the road traveling to different conferences in order to share our little purple balloon hero with others. 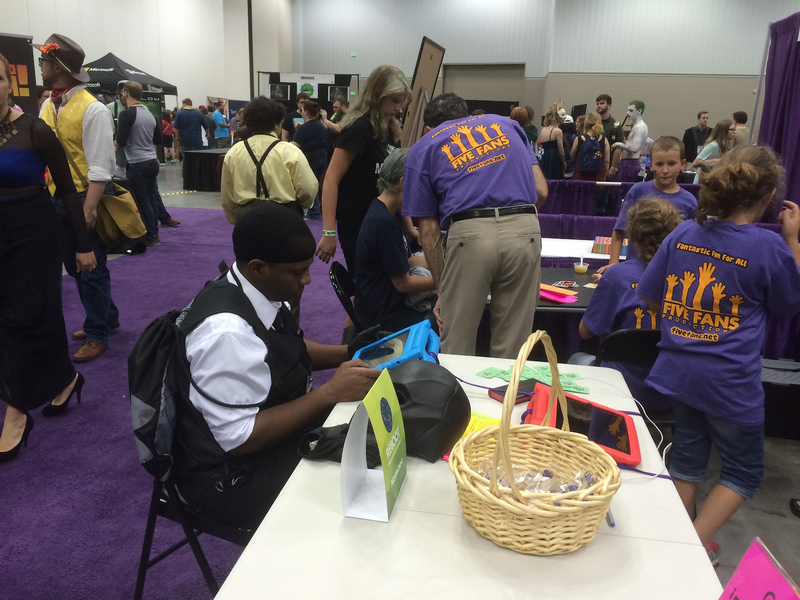 We traveled to Indy Pop Con on June 26 – 28. It was our first trip to Indiana. 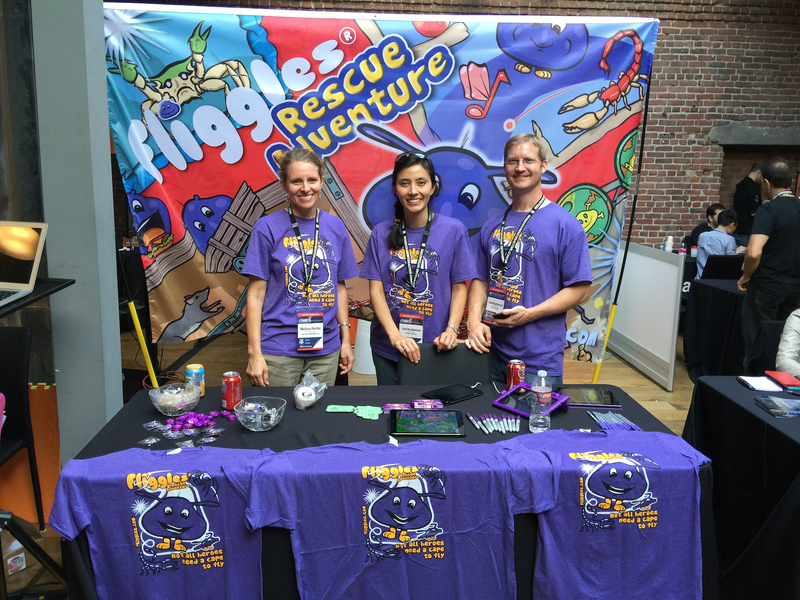 Fliggles Rescue Adventure was a Reboot Indie Awards Nominee. We then travelled to San Francisco for the PocketGamer Connects conference and got to participate in the Very Big Indie Pitch and be part of the Indie Showcase. We finish up our marketing travels by attending Casual Connect in San Francisco on August 11 – 13. We were blessed to be the winner of the Tap for Tap award and won the trip to Casual Connect.